VORTEX TUNNEL, FERRIS WHEEL, DISC GOLF AND MORE! 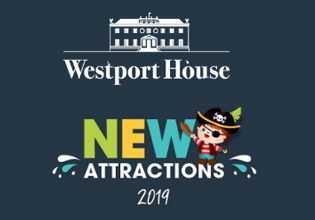 Check out our NEW Attractions coming to Westport House in 2019! 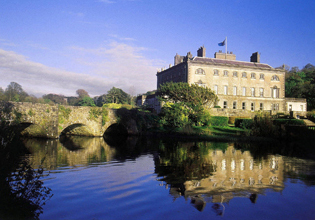 300 years of Irish history at one of Ireland's best loved heritage attractions. 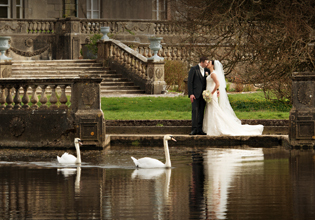 Choose from multiple venues across our 400 acre estate for your fairytale, traditional or rustic style wedding. Westport House Caravan and Camping Park is one of Ireland’s premier caravan and camping destinations. 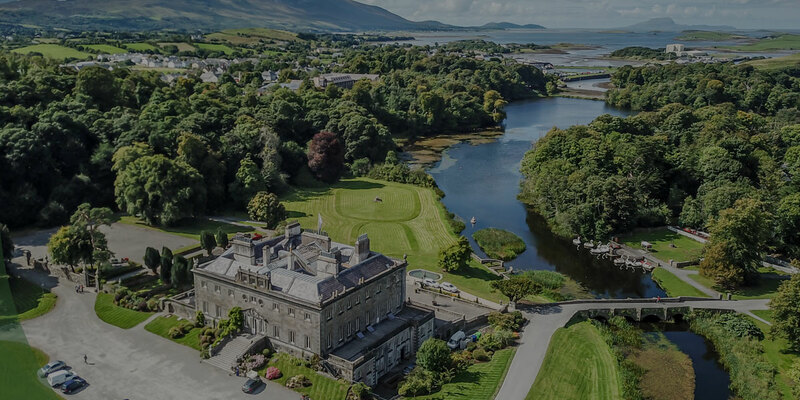 Take a well-earned break and enjoy the true meaning of a relaxing holiday at Hotel Westport ‘One of Ireland’s Best Loved Hotels'. 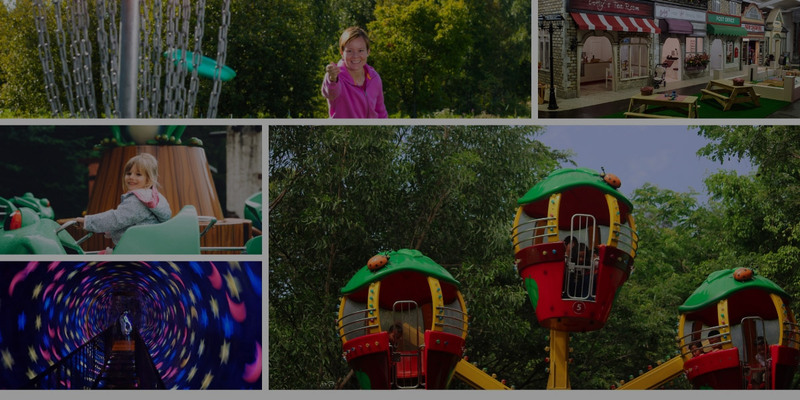 A treasure trove of family fun. 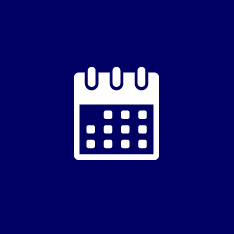 Events Calendar throughout the year including charity gigs, winter wonderland and more. 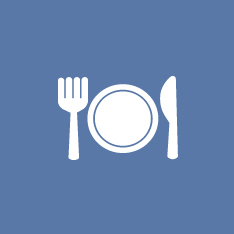 Join us for a while in the old restored kitchen cafe for a range of meal options. 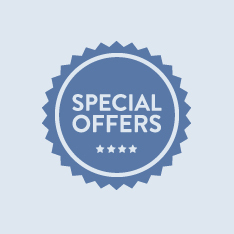 Special offers and discounts are available for a limited time! Westport House is perfect for school outings as well as corporate gatherings and even as a film location. You've simply got to come visit us! 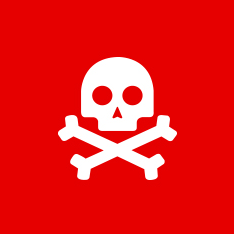 Go wild at the Pirate Adventure Park with swashbuckling good fun on rides, slides, bouncy castles and giant swan pedalo boats, or tackle the zip wire, orienteering and archery in our Adventure Activity Centre if you dare! Feel the wind in your hair and cycle the new greenway connecting the Great Western Greenway to Westport Quay or enjoy our beautiful walks through Westport House Estate, Westport Quay and the historic town of Westport itself. And when the day is done, rest a while in our family focused caravan and camping haven, and feast on a wood fired pizza at Gracy’s Gastro Bar. 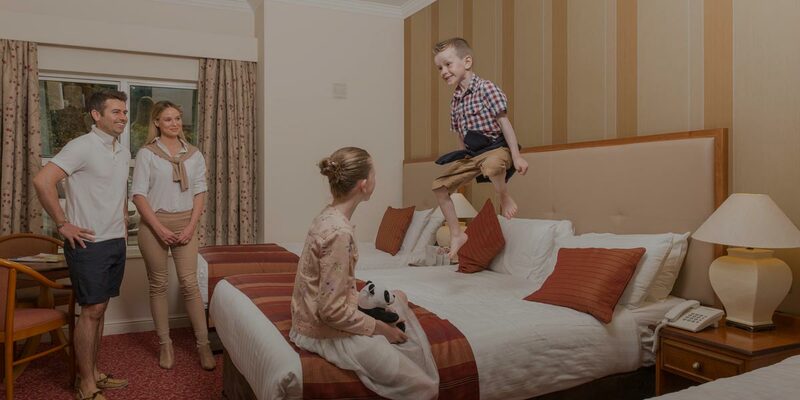 With so much to do, there is truly something for everyone at Westport House. Buy your tickets today! Westport House also provides a stunning backdrop for your vintage hen party, the perfect retreat for private and corporate entertaining, an ideal filming location for movies, advertisements, fashion shoots, TV shows, documentaries and music videos, and a great spot for school tours with its unique blend of education and fun.